It says something about the current European economy when every speech on the subject is soaked with metaphors alluding to storms, deluges and torrents. Only last month we had a stormy Cameron speech. 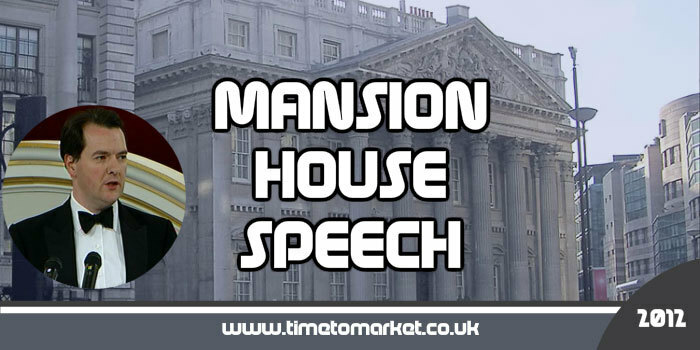 So, the Chancellor of the Exchequer’s Mansion House speech this week was no exception. Of course no amount of competitive edge can protect this country completely from the financial storm raging around us. And it’s our response to this storm that I’d like to address tonight. We are not powerless in the face of the eurozone debt storm. At the time, the European economy was weak, the Kingdom of Spain was burdened with debt, and the excesses of the popular news sheets were giving the Government a headache. Thankfully, Lord Mayor, we have no such concerns today. On this occasion at least, Lady Thatcher was foiled by the Treasury. This was entertaining stuff for his audience of finance professionals who must be tiring of doom-laden speeches from politicians and regulators. First the British Government’s macro-economic strategy and the thinking behind it. And secondly, our position on the eurozone crisis: what needs to be done, what might actually happen, and how we see Britain’s interests. The common theme is an underlying problem of excessive debt — banking debt, government debt and private sector debt. Weaving such a theme into the fabric of his speech was far from problematic. His audience would have guessed the theme had he not pointed it out. One year ago I said we would accept in principle its core recommendations. Today, we publish a White Paper setting out how the Government plans to implement those recommendations in detail. It’s true that this wasn’t in the same league as Martin Luther King’s 100 years later comparison in his Lincoln Memorial speech of 1963. But it did work. None of these things have been easy. All were opposed by all manner of pressure groups and Unions. All are vital if this country is to have a dynamic future. His Mansion House speech also made two references to taxpayers. Now there was a time when taxpayers didn’t get a look-in with political speeches. It was all about government money or government spending. I sense that the Taxpayers Alliance has been effective here with the Chancellor’s language. Looking forwards, it is very hard to argue that monetary policy — in all its forms — has run out of road. The Government has sought to keep the British economy safe in the storm, while sharpening our competitive edge for the future. So the same argument applies for the future as for our recent past. This proved to be an engaging speech from the Chancellor whose public speaking has come on in leaps and bounds since 2010. If only we could say the same for his Budget management. 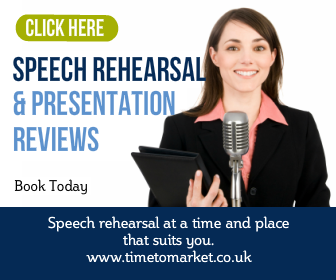 You can read more public speaking tips, hints and suggestions with our regular series of posts, podcasts and videos. 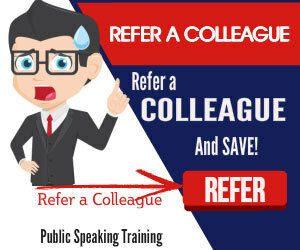 And, when you want to boost your public speaking skills then you can always consider either training or coaching. So, when the time is right, please don’t hesitate to get in touch.